Julius Falco, gladiator and rogue, has a problem. Someone wants him dead, and over a ring he’s never even heard of. Of course, Julius and his pals aren’t going to take this lying down. That’s a given. 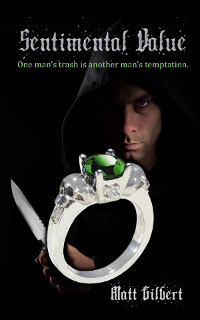 But if someone is willing to kill over this ring, it must be worth a lot. It might even be what you’d call ‘priceless’.